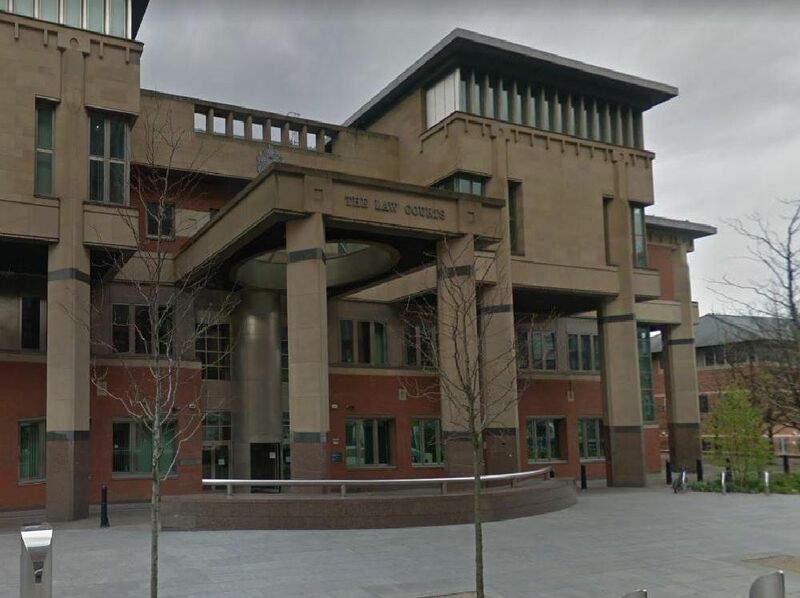 The 50-year-old Sheffield man admitted possession of cocaine with intent to supply after officers found cocaine and over 45,000 in cash at his home in Victoria Quays, and his business premises in Orgreave. The 23-year-old, of Schofield Street, Mexborough, admitted possession with intent tosupply drugs andbeing concernedin the supply of drugs after heroin, crack, spice, cannabis and 3,000 were found in his home. The 22-year-old, of Schofield Street, Mexborough, admitted possession with intent to supply and being concerned in the supply of drugs after drugs, phones and cash were found in a raid. The 22-year-old, of Stockport, admitted supplying MDNA to university friend Joana Burns, 22, who died after taking the drug on a night out in Sheffield in 2017.